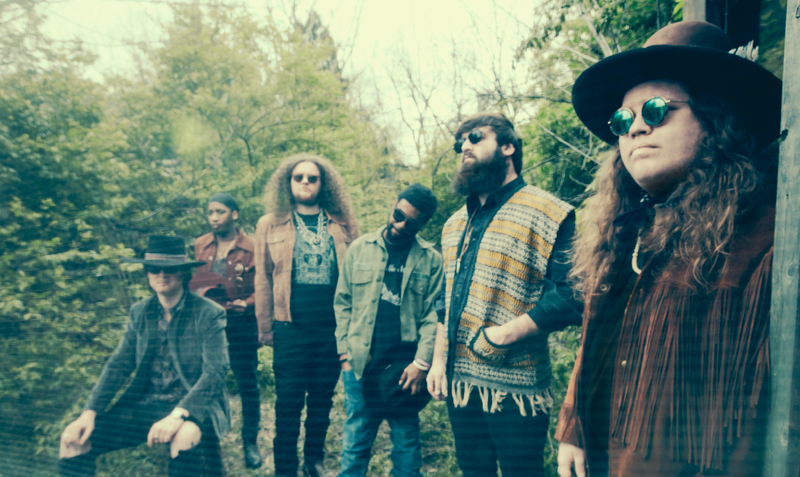 FOR IMMEDIATE RELEASE – August 22nd, 2018 – The Marcus King Band have already given fans reason to believe they are destined for great things. At 22 years of age, Marcus King has been a bandleader for a decade and tipped as “music’s next great guitarist” by the Washington Post. But the band’s daring, ambitious new album, Carolina Confessions, marks an artistic leap of another order. Set for release on October 5th, 2018 on Fantasy Records, the album was produced and mixed by Grammy Award-winner Dave Cobb (Chris Stapleton, Sturgill Simpson, Jason Isbell) and recorded at Nashville’s iconic RCA Studio A. And it finds the band’s trademark musicianship buoyed by a new narrative depth, as Marcus delves into heavy themes: absolution, guilt, leaving home, yearning, love and other affairs of the soul. The band have shared two new tracks from the album via NPR Music. Listen to lead single “Homesick” and “Welcome ‘Round Here” plus read Marcus’ feature interview with World Café’s Bruce Warren HERE.